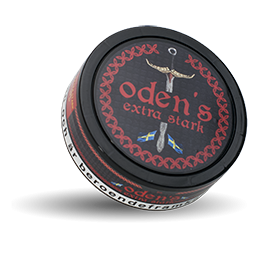 Oden's Extra Stark Loose is one of Scandinavia's strongest loose snus! The taste is rounded, despite its strength. 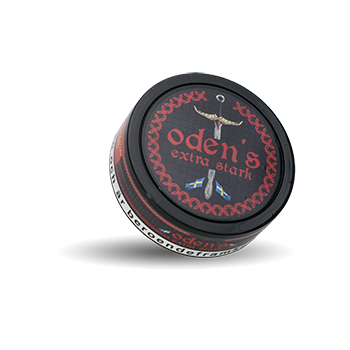 The chosen tobacco in Odens Extra Strong Loose has tobacco undertones and some saltiness. 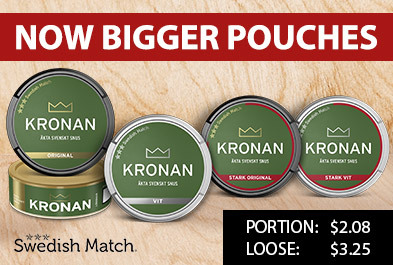 The consistency is relatively sharp.